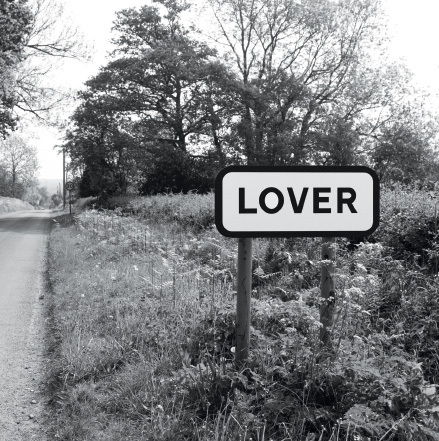 Send your loved one this card from the most romantic village in the world featuring our iconic village sign. 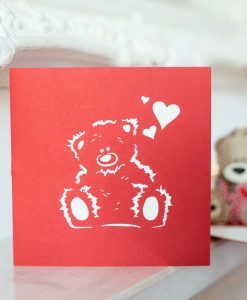 You can personalise the card with a message inside to create your own special love moment at any time of the year. 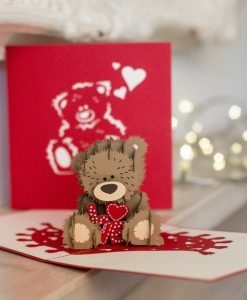 Cards are dispatched by first class post at the end of each calendar month, including February. 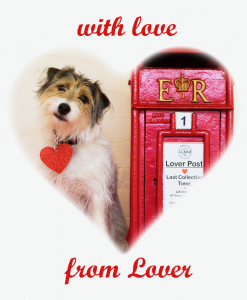 Send your loved one this card from the most romantic village in the world featuring our iconic village sign. 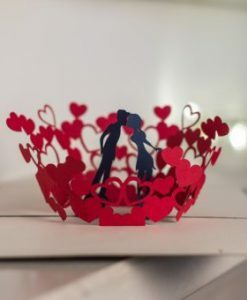 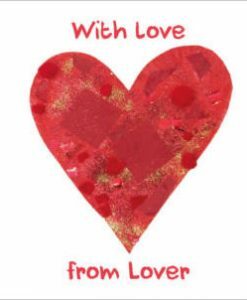 You can personalise the message inside the card for a love moment at any time of the year.